All rooms have a tv set and bathroom (shower, hair-dryer). 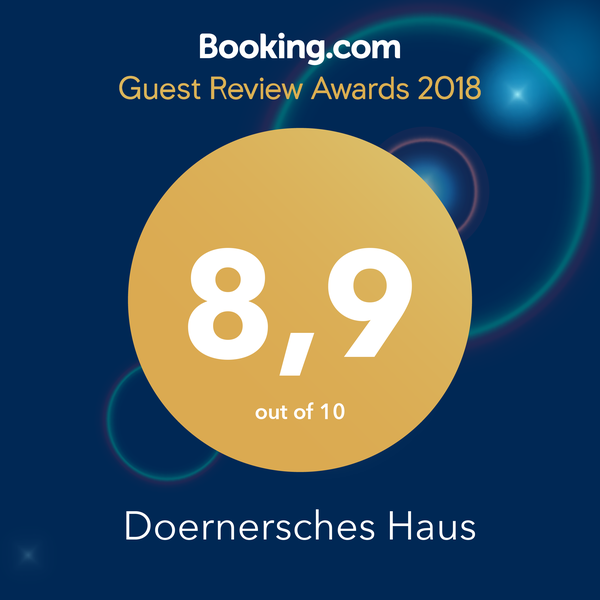 At “Dörnerschen Haus” there is free car parking spaces available. 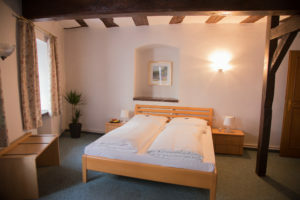 Prices are per night and room, including full breakfast, WiFi access and applicable taxes. 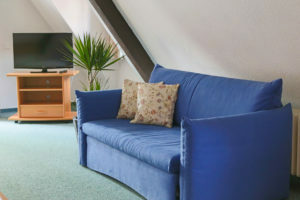 In case no more free single rooms are available, double rooms are rent out for the price of a single room. Depending on the event (fair, car race, theater anc concerts) price on request.